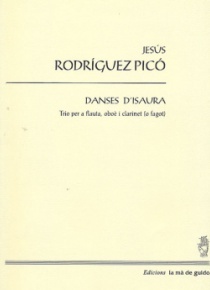 Composer and clarinet player, Jesús Rodríguez Picó was born in Barcelona, Spain. He attended the “Conservatori Superior de Música del Liceu” of that city, where he graduated and continued his studies of clarinet in France. 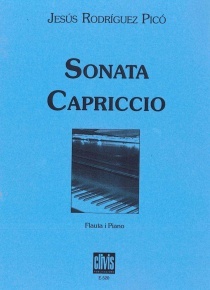 He became familiar with contemporary music as a member of several chamber groups specialized in this repertoire as the “Grup Instrumental Català”, “Solars Vortices” and “Multimusica” among others. 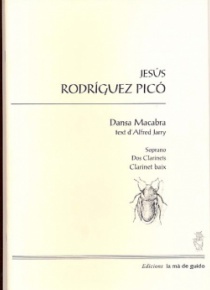 Between 1976 and 1990, Jesús Rodríguez Picó took part in many concerts and recordings as a clarinet player premiering many new works by contemporary composers. In 1982 he was awarded with the first prize of the “Juventuts Musicals de Barcelona” competition for one of his works. 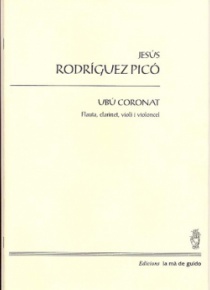 As a composer, his works are performed by many important groups and orchestras as "Diabolus in Musica", "Solars Vortices", “Grupo Koan”, “Orquestra Simfònica de Barcelona i Nacional de Catalunya”, “Filharmònica de Minsk”, “Orquesta Nacional de España”, etc. 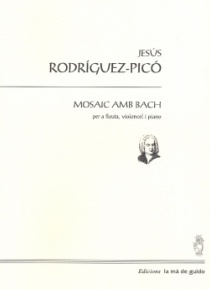 Besides composition, Jesús Rodríguez Picó has devoted part of his time to teaching in several music schools and conservatoires. He has actively collaborated with different radio stations and music magazines. Between 1989 and 1991 he was one of the members of the Executive board of “Catalunya Música-Revista Musical Catalana”. In 1987 he created the project of a public music radio station in Catalunya called “Catalunya Música” and became the Director of the program department, position that he held until 1990 when he was appointed Director of Musical Policies for the Culture department of the “Generalitat de Catalunya”. 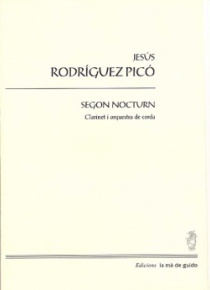 He has now returned to his pedagogical activities and has added to his catalogue several new works to be performed by music students, pieces as Fragments d’estiu, and the cantata Dissabte matí and El partit del segle. 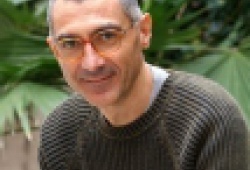 His works have been published by “Editorial Boileau”, “La mà de Guido”, “Catalana d’Edicions Musicals”, “Clivis Publicacions”, “DINSIC” and “Amalgama Edicions”. If we were to point out some of his many recordings we should then talk about two CDs, one with orchestral works from 1988 to 1991 including his Clarinet Concerto num. 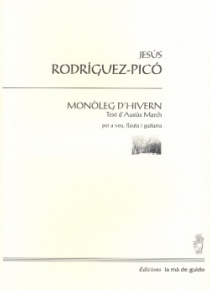 1 and Imatges de l’Alícia, and the second recording with his chamber music for clarinet and piano. His catalogue also includes three operas. 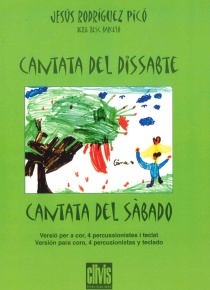 The first one, El paradís de les muntanyes from a text by Alfred Jarry, was first performed in 1998 in the “Teatre Lliure de Barcelona” and then recorded by the Barcelona Modern Project conducted by Marc Moncusí. His other two operas are Hotel Occident from a text by Lluïsa Cunillé and Opportunitas that was premiered in the 2004 Festival “Altaveu”. 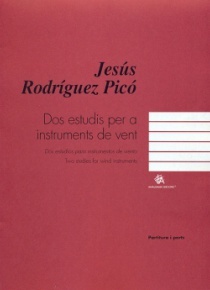 Jesús Rodríguez Picó is also the author of a book about the Catalan Composer Xavier Benguerel that has been published by Idea Books.